This led strip has an standard dim function. 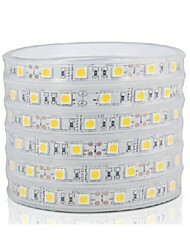 This strip is available in different led light colors. You can use this strip for showroom, furniture, advertisement and more!